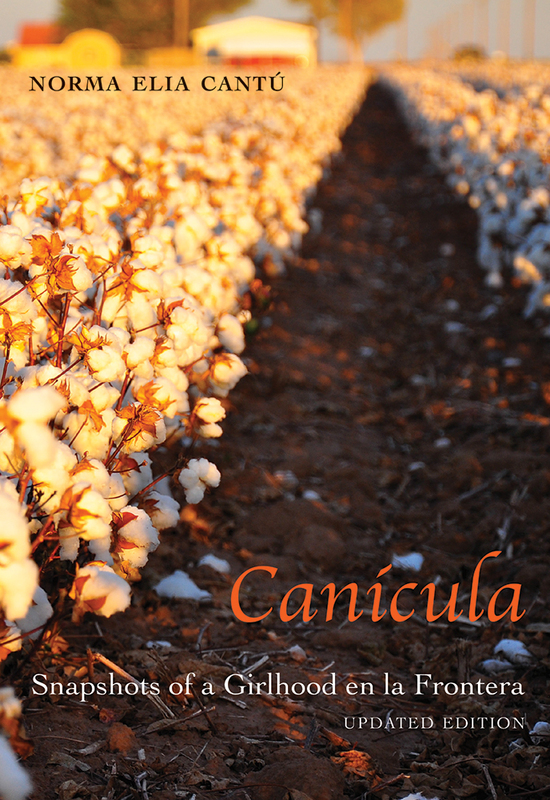 Canícula—the dog days—a particularly intense part of the summer when most cotton is harvested in South Texas. In Norma Cantú’s fictionalized memoir of Laredo in the 1940s, 1950s, and early 1960s, it also represents a time between childhood and a still-unknown adulthood. Snapshots and the author’s re-created memories allow readers to experience the pivotal events of this world—births, deaths, injuries, fiestas, and rites of passage. In celebration of the twentieth anniversary of the original publication, this updated edition includes newly written pieces as well as never-before-published images—culled from hundreds of the author’s family photos—adding further depth and insight into this unique contribution to Chicana literature. Norma Elia Cantú is a professor of Latina/Latino studies and English at the University of Missouri, Kansas City.